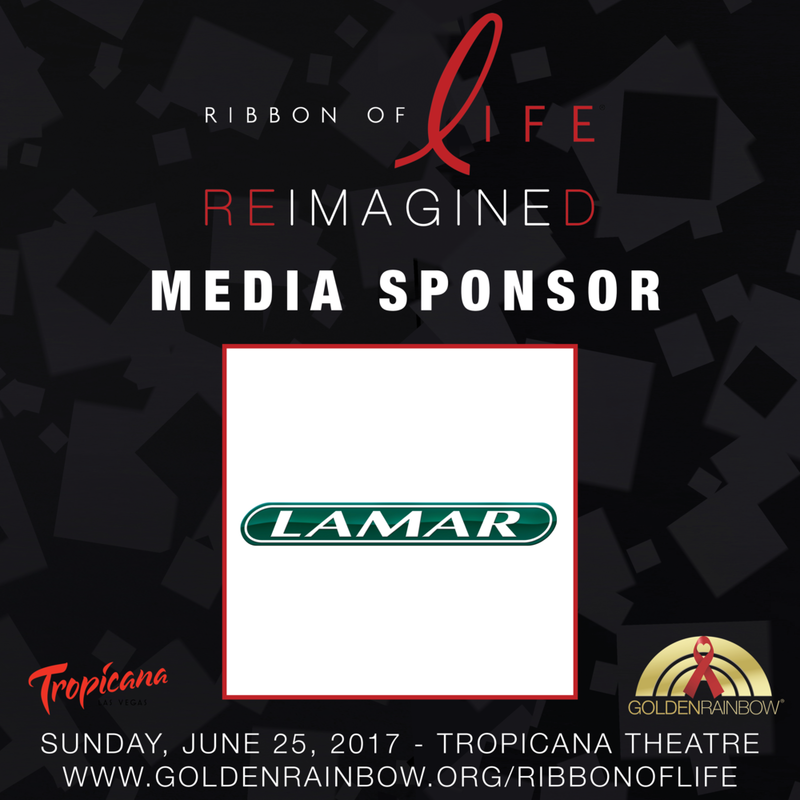 To date, over $10 million has been raised as a result of this ongoing effort. 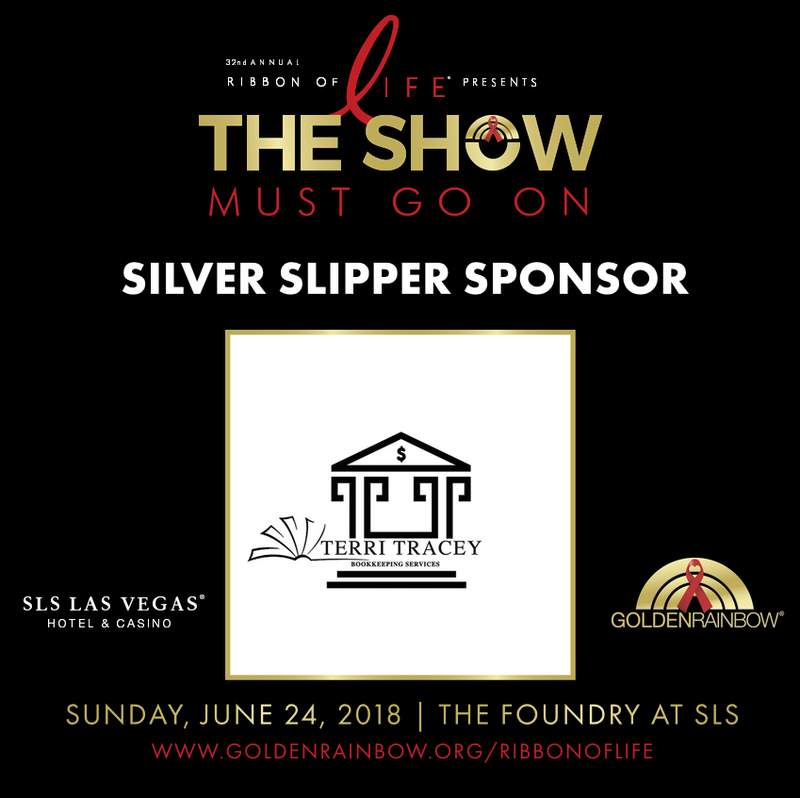 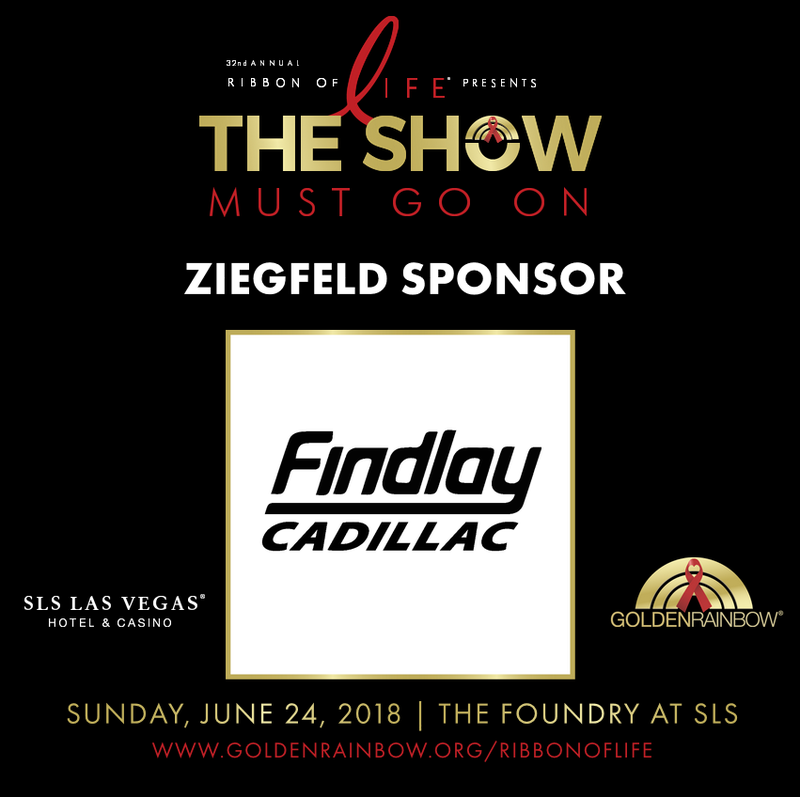 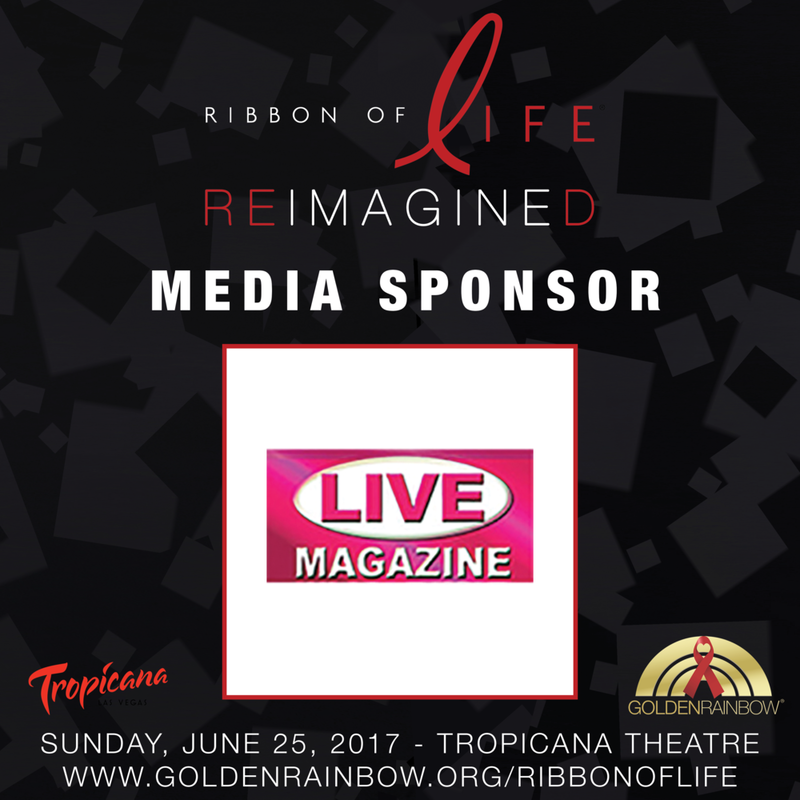 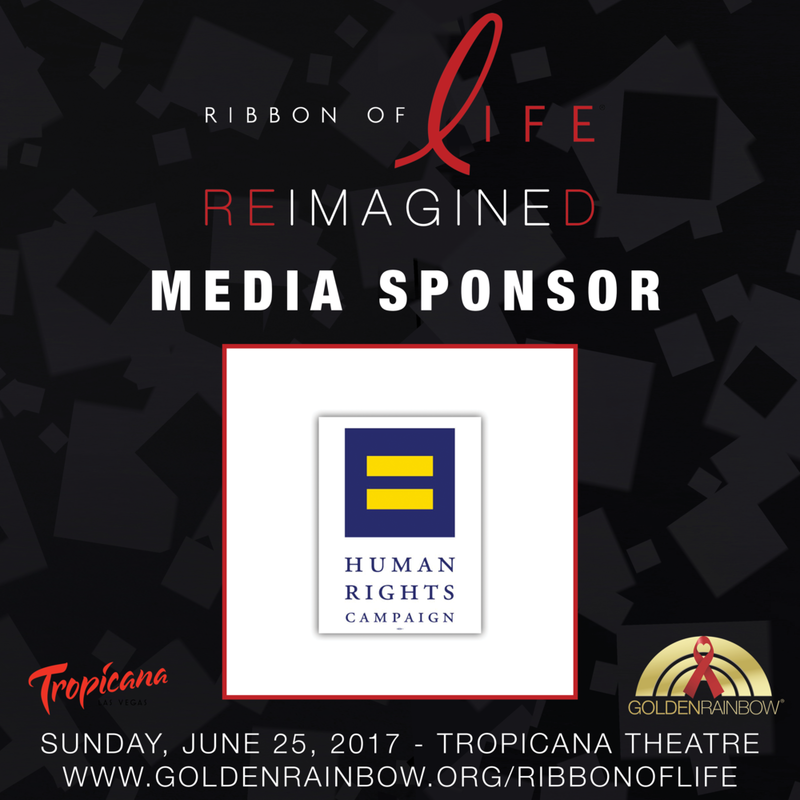 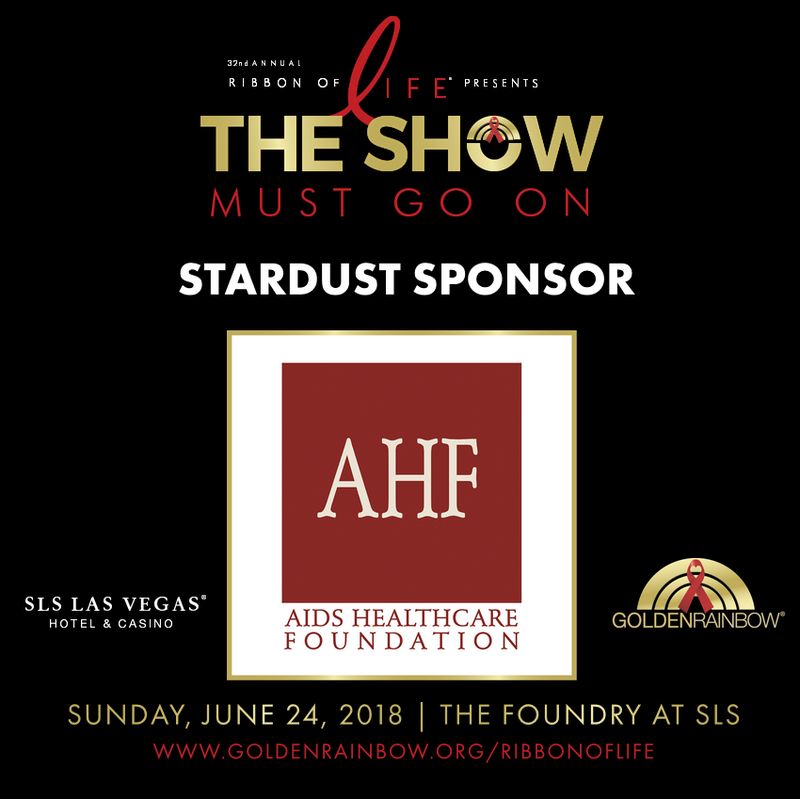 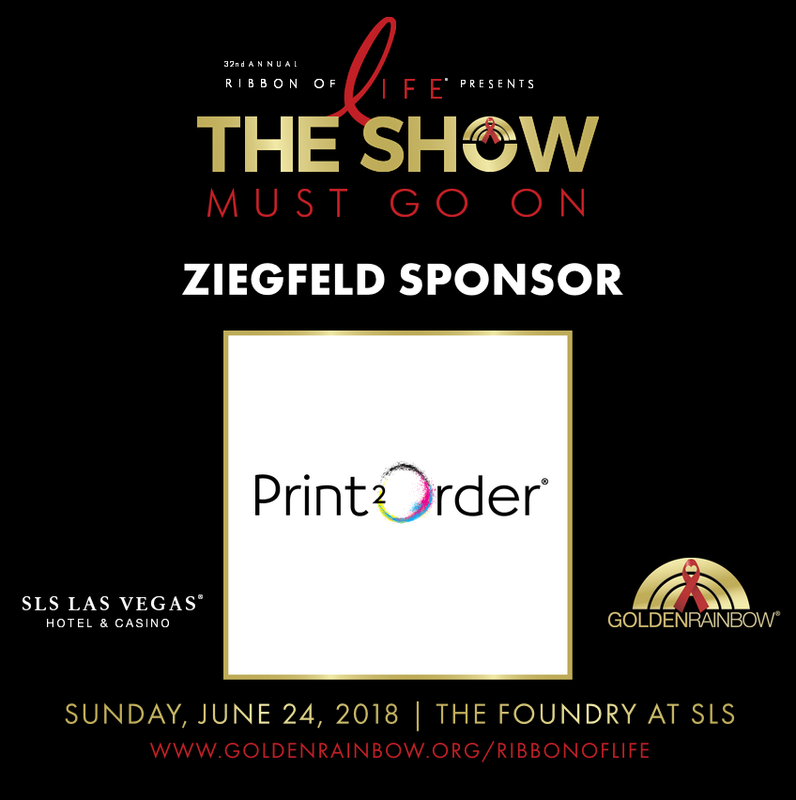 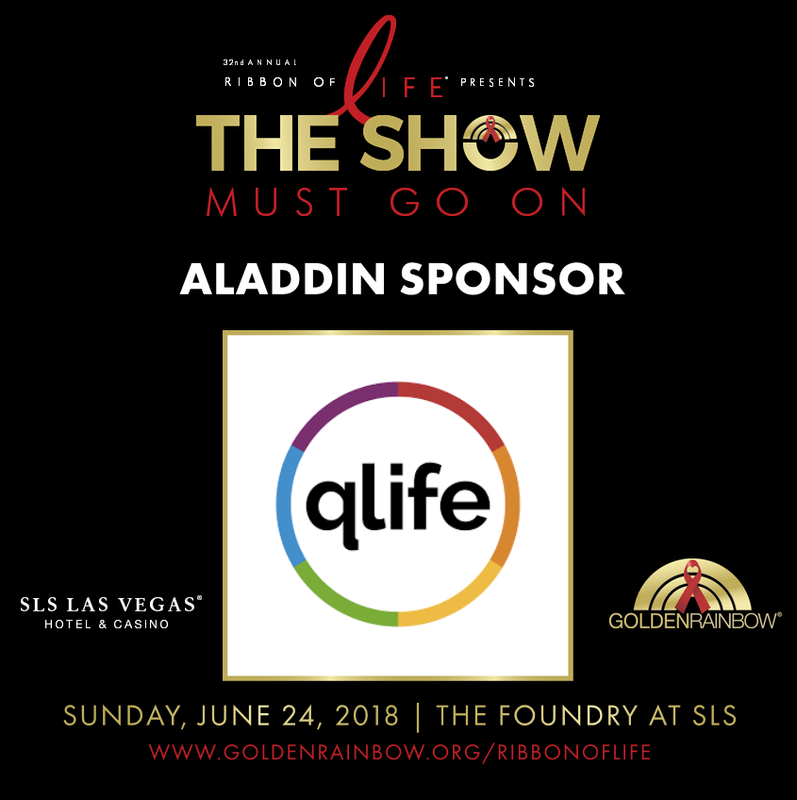 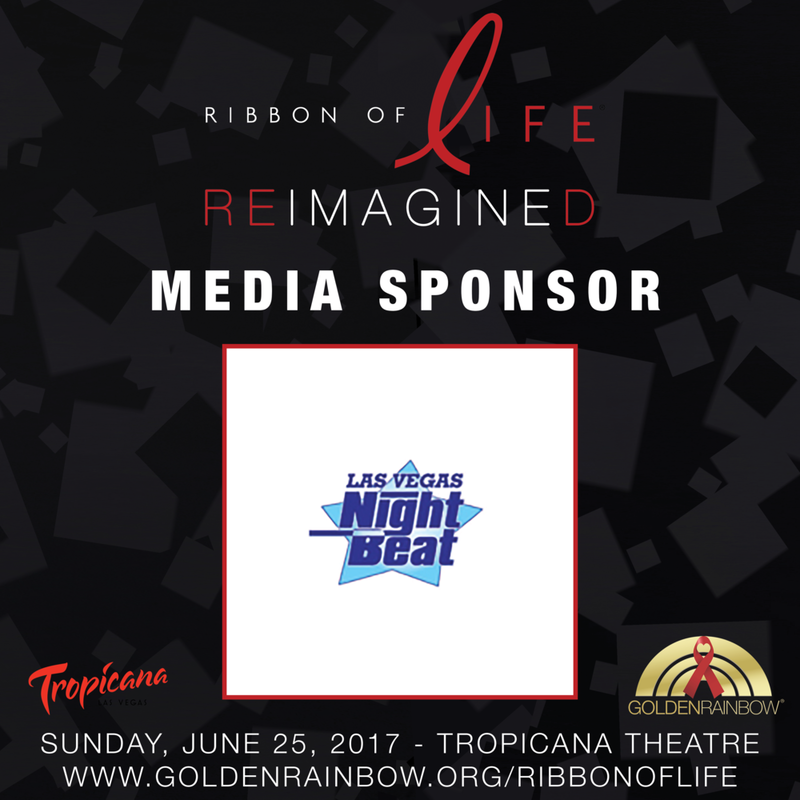 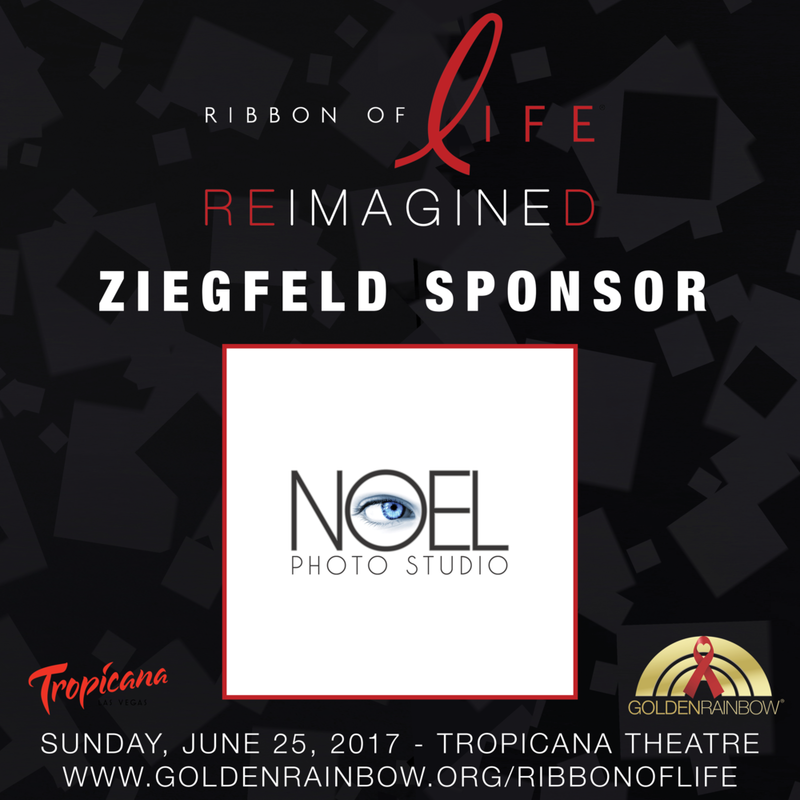 Without generous volunteer support from our talented Las Vegas entertainment community, and the sponsors and financial supporters of each show, none of this would be possible. 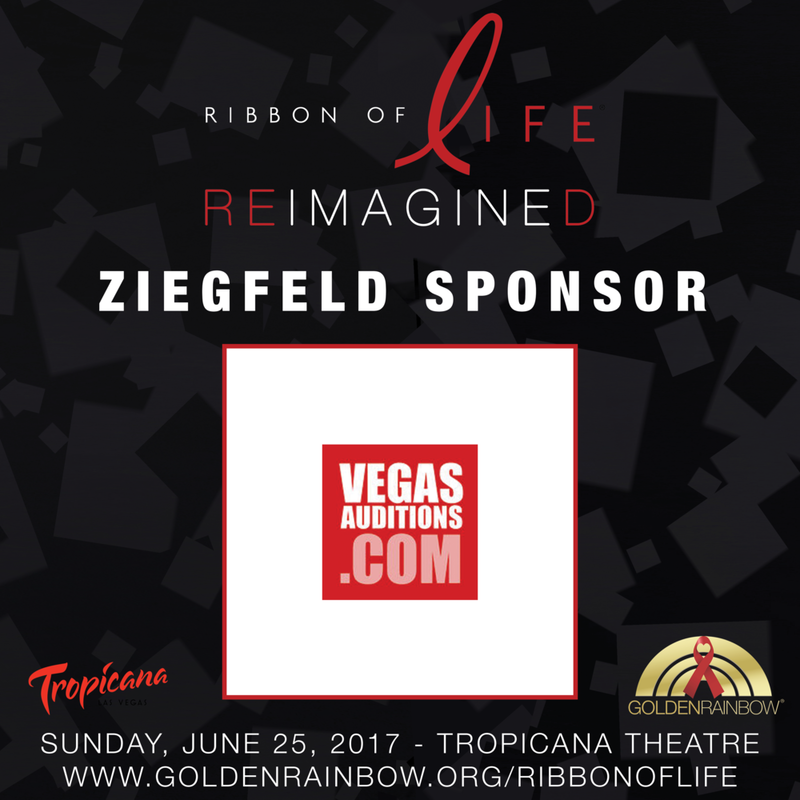 We extend our deepest gratitude.